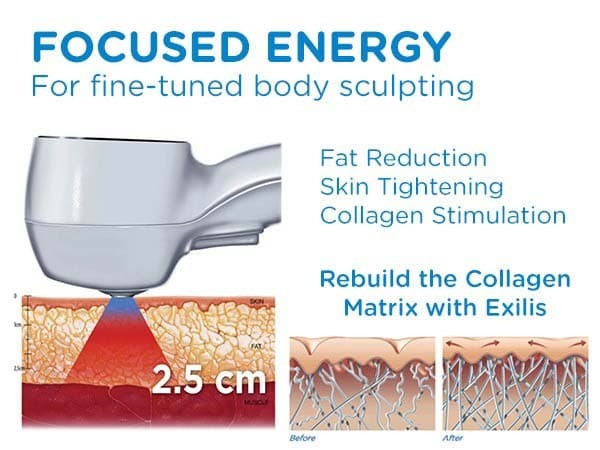 Get 25% off CoolSculpting Plus $750 in free bonus treatments to optimize your results. 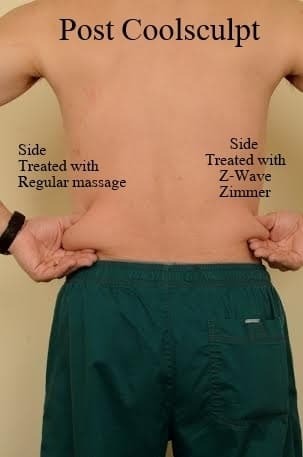 Including free Z Wave Acoustic Shock Wave (ASW) to double your fat loss results & Exilis Ultra skin tightening included FREE! 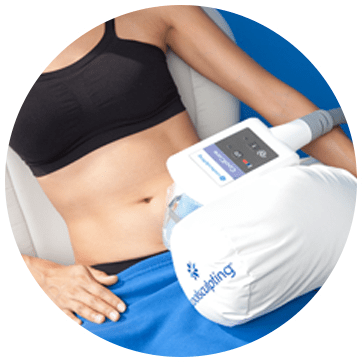 Request a free consultation for the all-new next generation CoolSculpting in South Florida at any of our locations including Palm Beach Gardens, Port St Lucie, Fort Lauderdale or Wellington. Find out how you can get the body you’ve always wanted by freezing stubborn fat away with CoolSculpting! Please select the closest office so we can direct your inquiry to the CoolSculpting Specialist that will handle your consultation and treatment. Eliminate fat without surgery with CoolSculpting in Palm Beach Gardens, Fort Lauderdale, Wellington, and Port St Lucie.